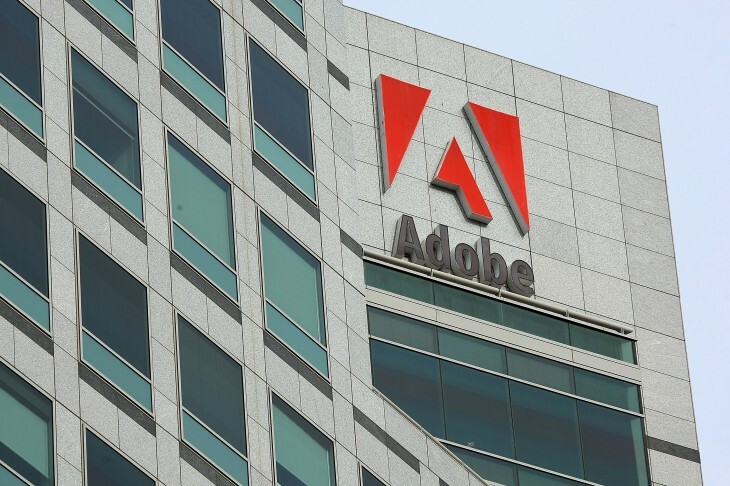 Adobe has announced the closure of its Taiwan sales office, effective December 7th, as it reorganizes its business in Greater China. Interestingly, the announcement, which comes as a letter to customers, was posted as a JPG, rather than a PDF. The company noted in the letter (via Inside) that it still remains committed to its customers in Taiwan, and the sales office in Hong Kong will offer support to local channel partners selling its products. We’ve reached out to see if Adobe has further comments on the move and will update accordingly if we hear back from them. Meanwhile, Adobe’s not the only tech company consolidating its offices in Asia. Motorola Mobility has revealed it is exiting the South Korean market next year, and Yahoo will drop out of Korea by the end of this year. Adobe reported $1.081 billion in revenue during the third quarter of 2012 with $201.4 million in net income. 21 percent of its revenue came from Asia during the period, compared to 52 percent from the Americas and 27 percent from Europe. “We experienced stable demand in the U.S. and Asia and continued softness in Europe during Q3,” Adobe CFO Mark Garrett said during a conference call. Though Taiwan has been an important technology market for years, it has fallen out of the spotlight some as companies have turned their attention to the vastly bigger potential of mainland China.